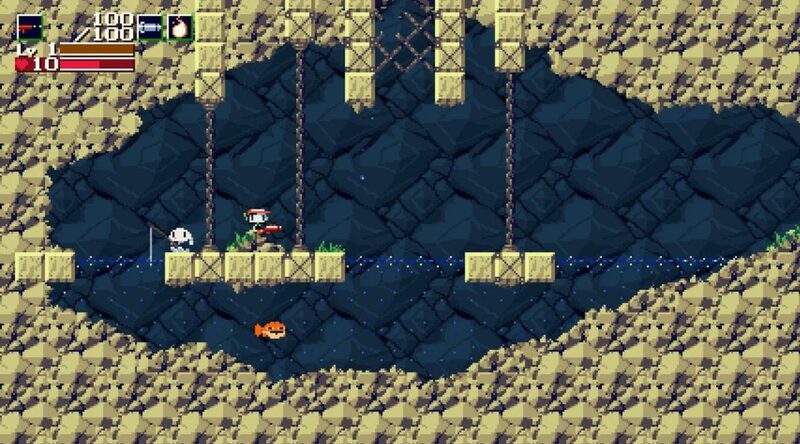 The first update for Cave Story+ has arrived! It adds classic visuals, the good ole’ Cave Story style graphics, as an option to the Cave Story+ game on Nintendo Switch. Plus, they maintain their 16:9 screen ratio on the Switch version, too. More patches, such as co-op mode and “new areas”, will be coming in the next couple of months.